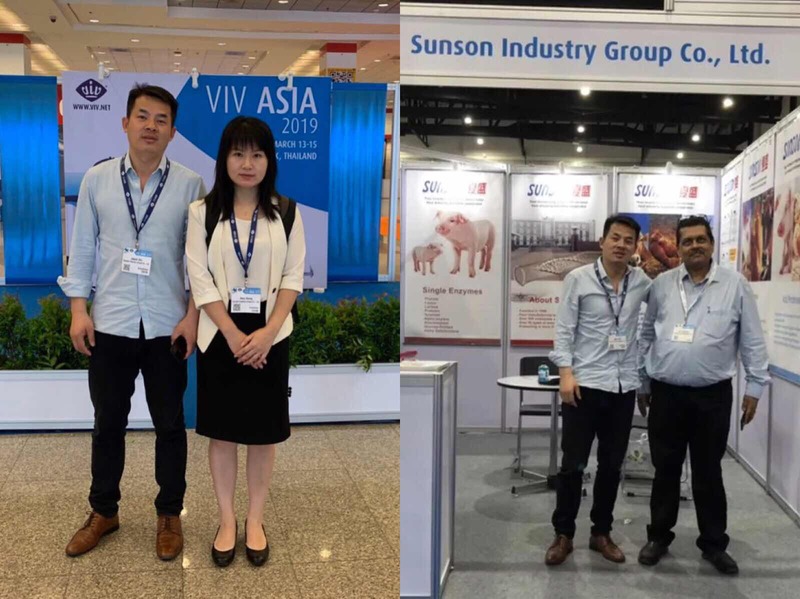 Sunson has obtained ISO9001: 22000 certificate, HACCP Certificate, FAMI-QS, Kosher Certificate and Halal Certificate,Sunson Feed Enzymes are ideal solutions for saving feed cost ,endogenous enzymes supplement and reducing the phosphorus burden on the environment ,such as phytase ,amylase ,xylanase,lipase,protease, Glucose Oxidase , some complex emzymes and so on. The exhibition lasted for three days. There were not only new customers looking for products and new suppliers, but also our old customers and feed industry suppliers and agents. 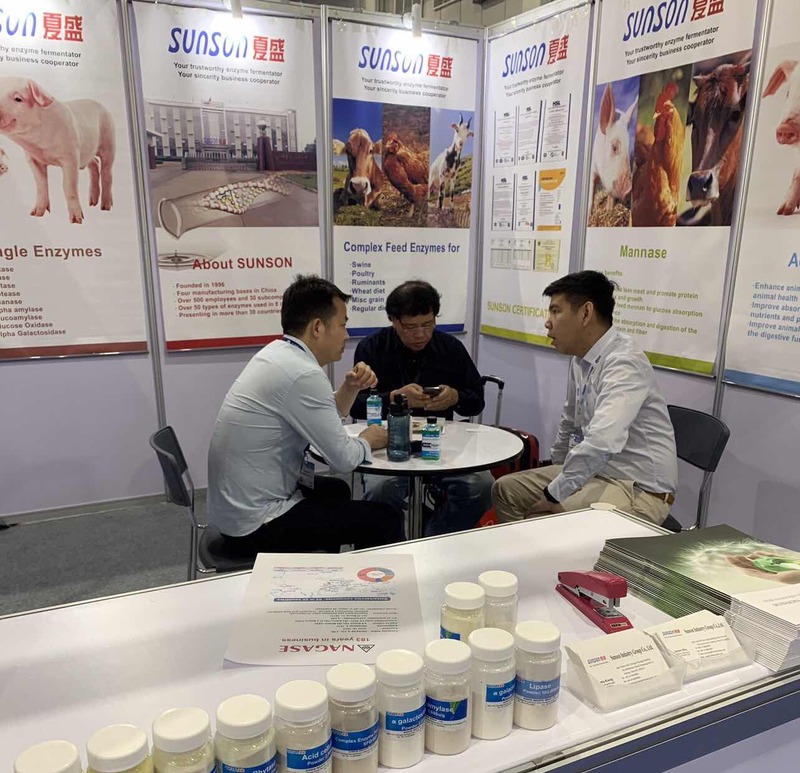 During the course of meeting with customers, we publicize our company's products and company, had the further understanding of the customer demand, market dynamics of feed enzyme, and knowledge of related products in the same industry. 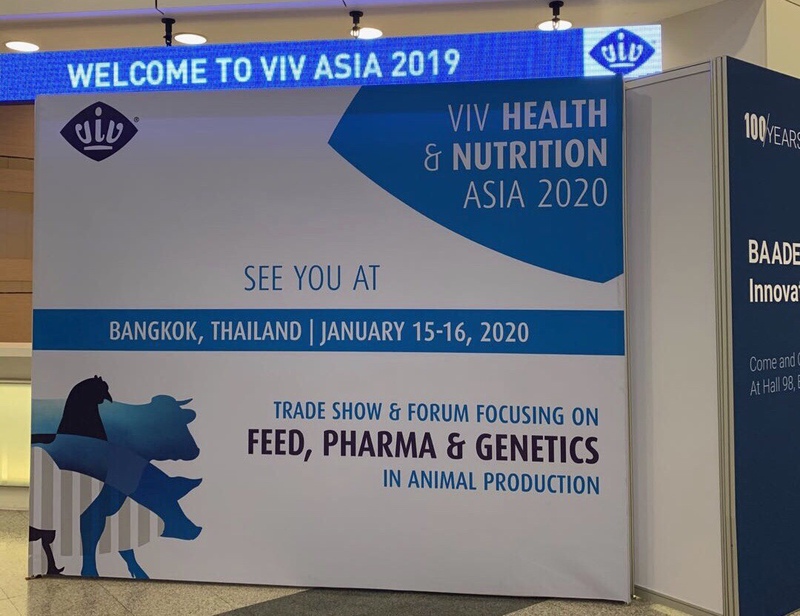 In addition, numerous feed manufacturers and agents negotiated with our representatives at our booth and ask for the samples for further testing. We not only learnt the demand of local market of feed enzymes, but also promoted our products to the locals and set up a good brand image among them.